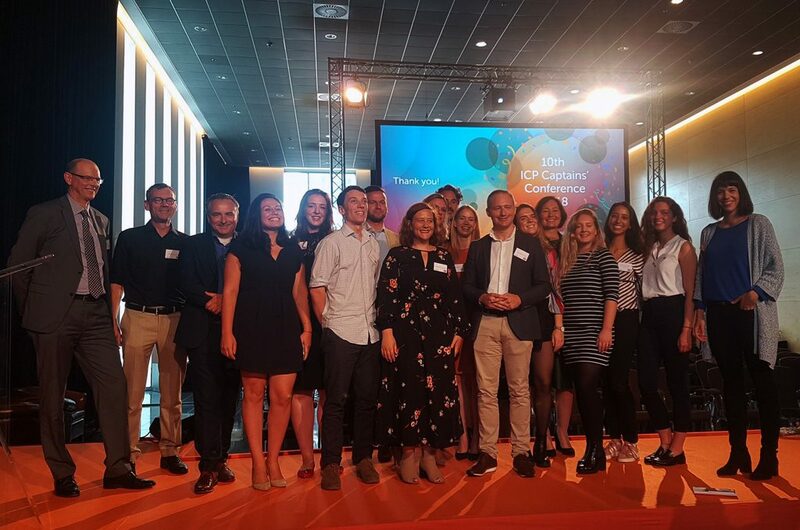 Bizkaia Talent participated in the tenth edition of the IPC Captains’ Conference held in the Dutch city of The Hague where it demonstrated how it connects the Basque Country with its diaspora by means of utilising Big Data and artificial technologies within the Be Basque Talent Network strategy. The Basque Country has become a reference as a centre for talent management at the territorial level in Europe for the work that it has carried out in the management of diversity as a key factor with respect to talent-related policy. Recent evidence of this is the Global Talent Competitiveness Index, a worldwide reference index which analyses the competitiveness of countries and cities around the world, placing Bilbao-Bizkaia in 32nd position after analysing a total of 90 cities, and which establishes the strategy of the Be Basque Network as one of three examples to follow at the global level, together with Copenhagen Capacity (Copenhagen) and Brainport (Endhoven). Bizkaia Talent attended the conference held in The Hague with the specific aim of sharing its experience of attracting, retaining and connecting talent. Mr Ivan Jiménez, the managing director of Bizkaia Talent, spoke about how to attract and retain highly qualified professionals in the face of the current global challenges, and he demonstrated several unique and innovative tools such as the Basque Talent Observatory and the Basque Talent Map based on Big Data online analysis technology and linking up professionals from over 100 countries from around the world.